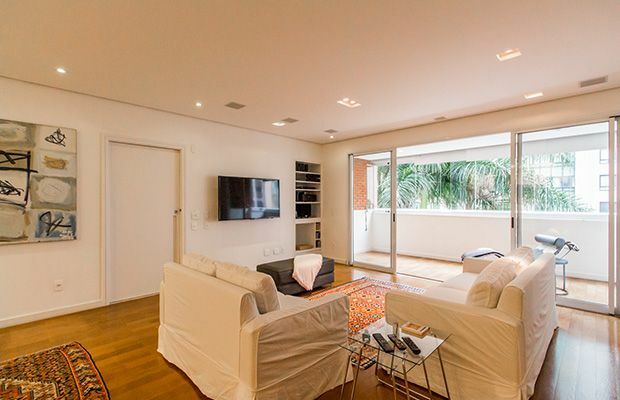 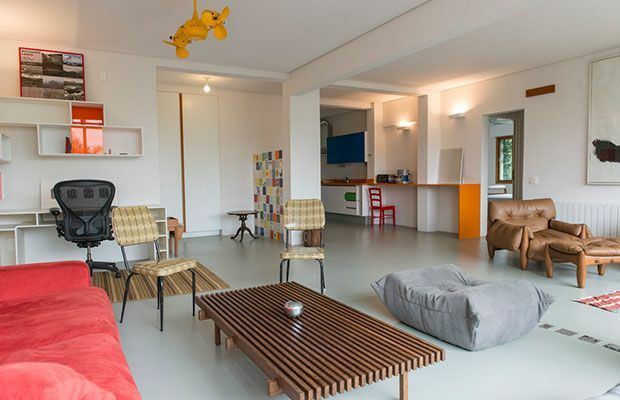 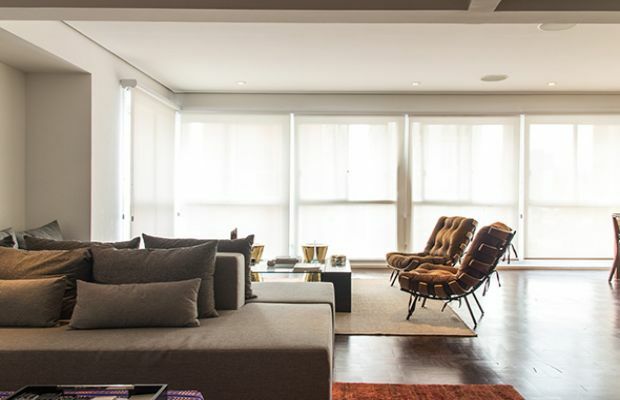 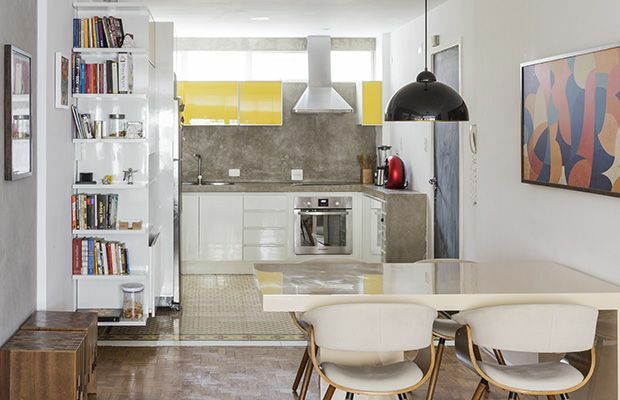 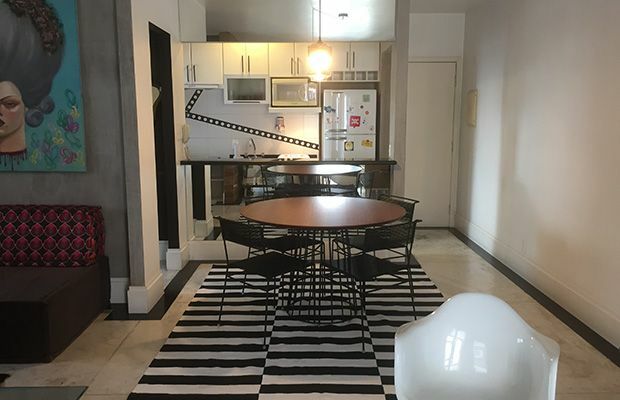 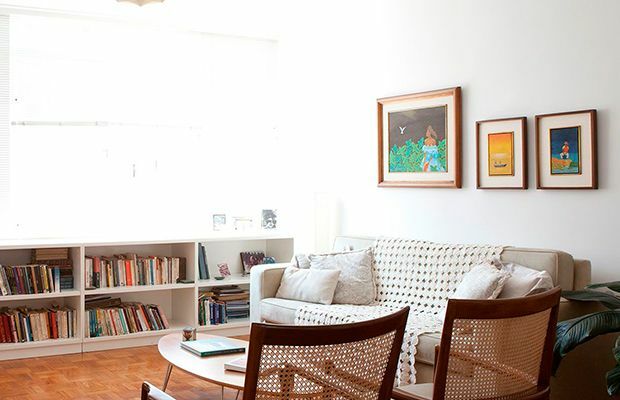 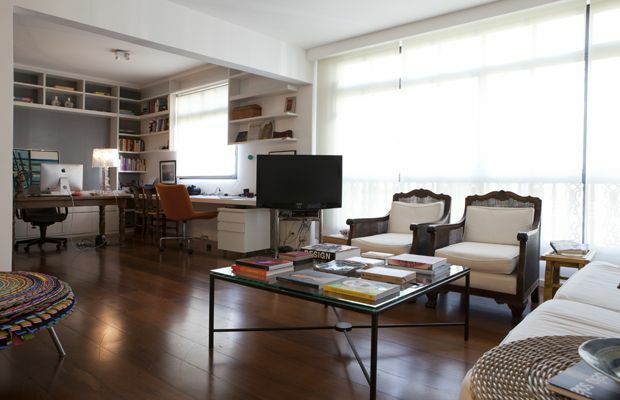 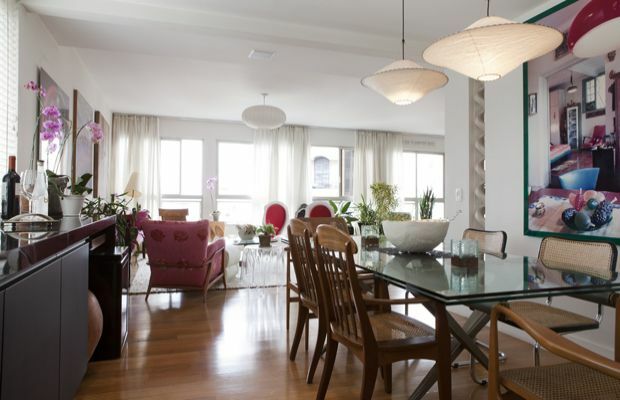 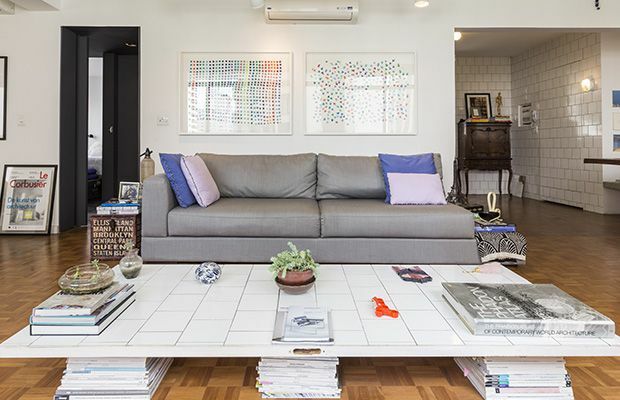 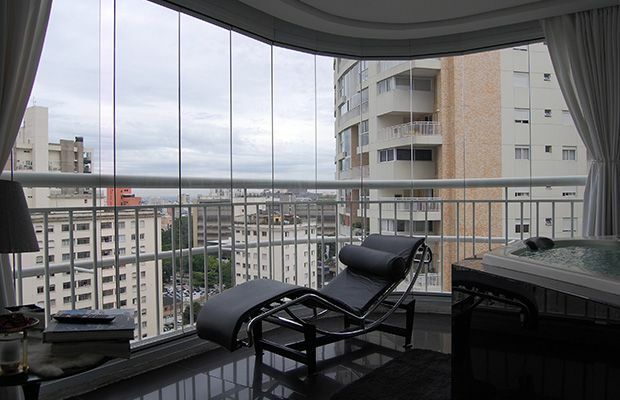 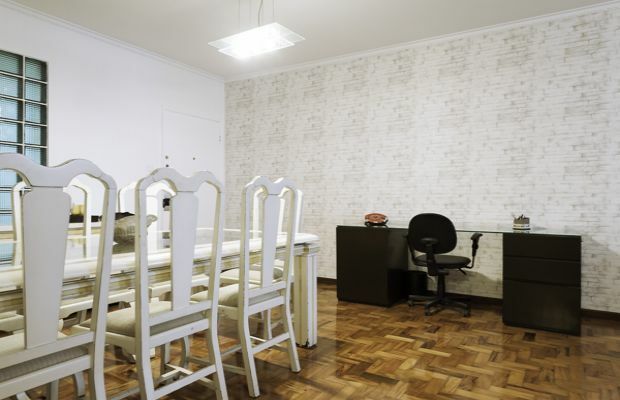 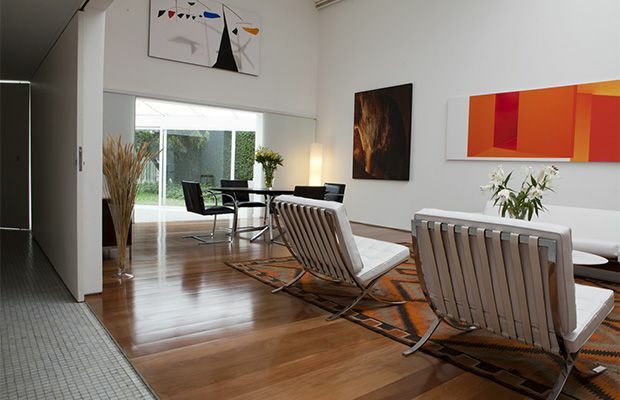 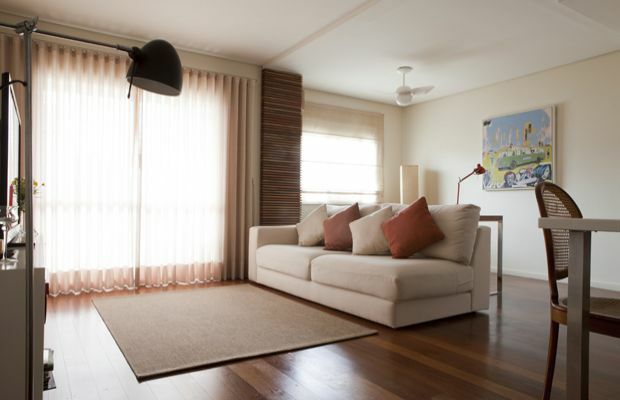 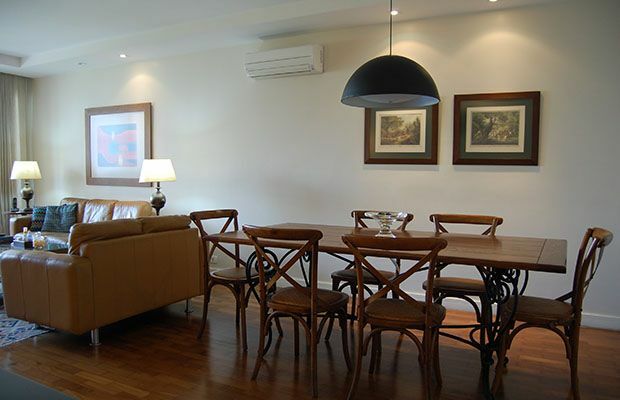 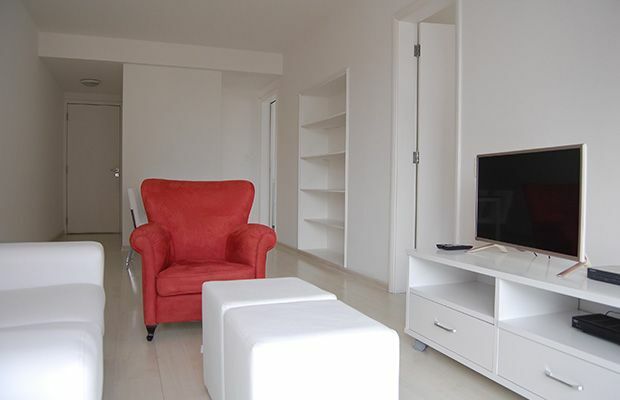 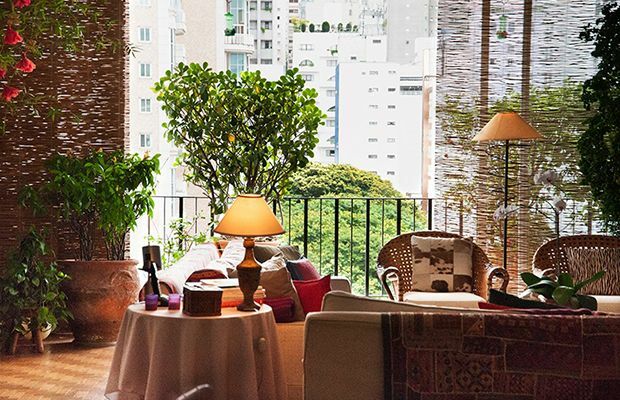 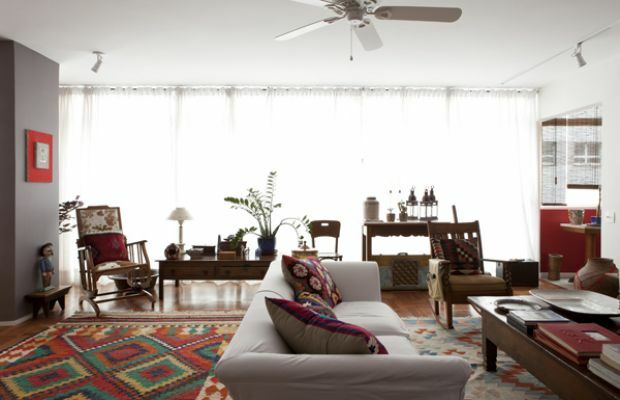 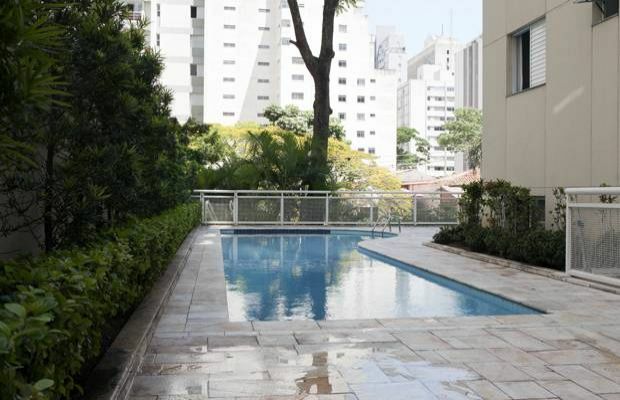 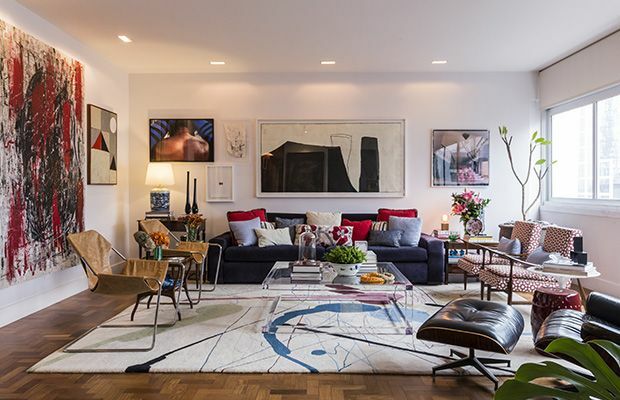 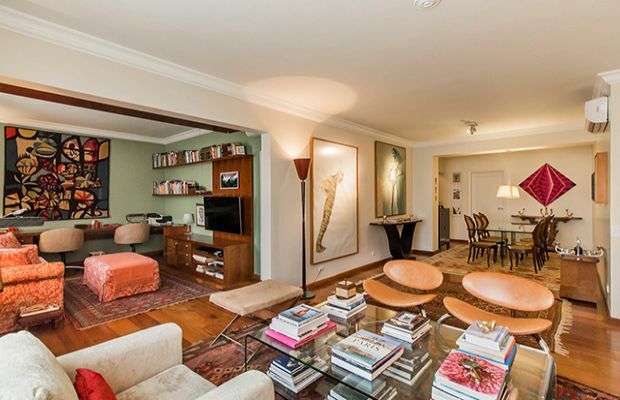 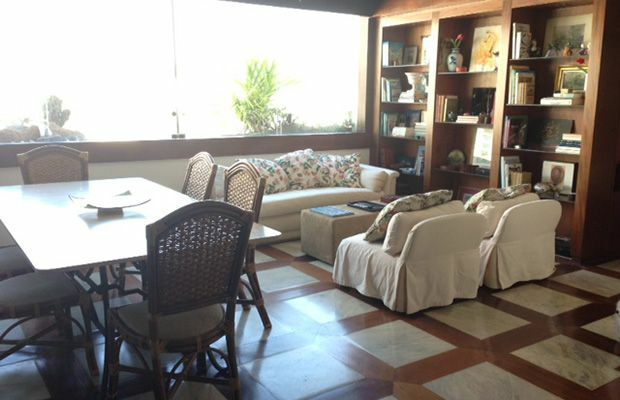 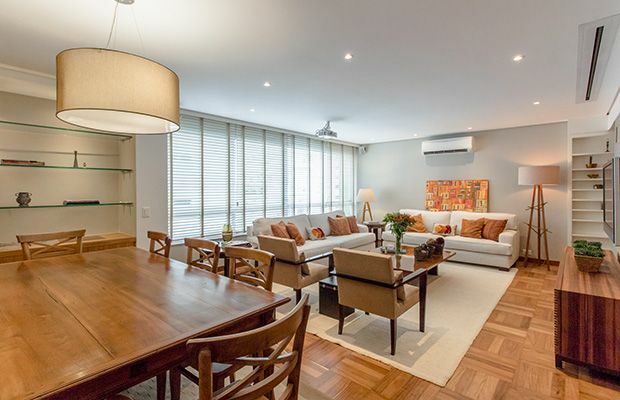 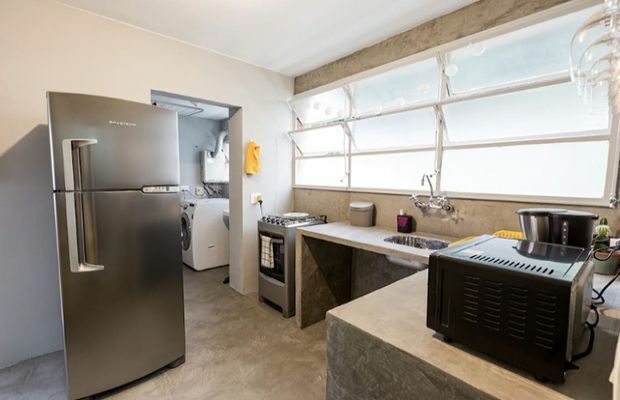 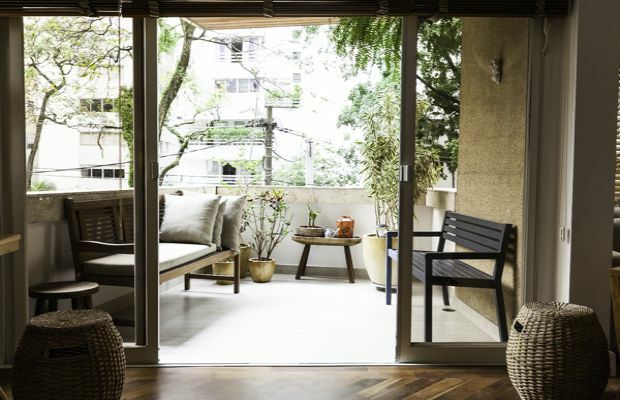 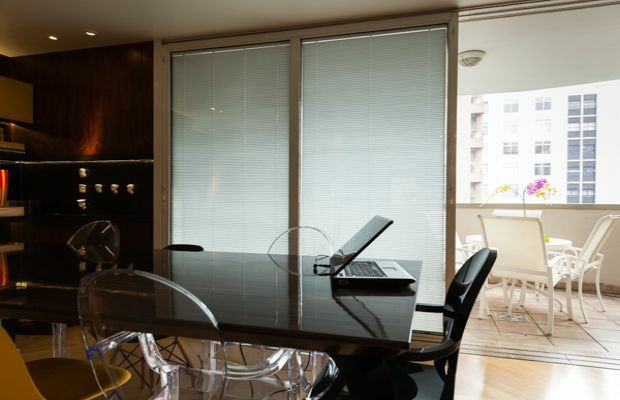 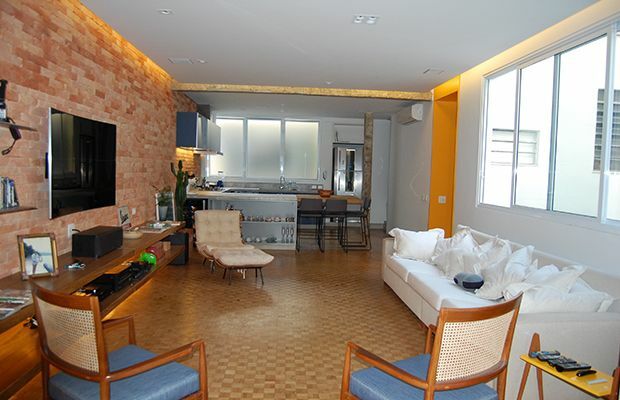 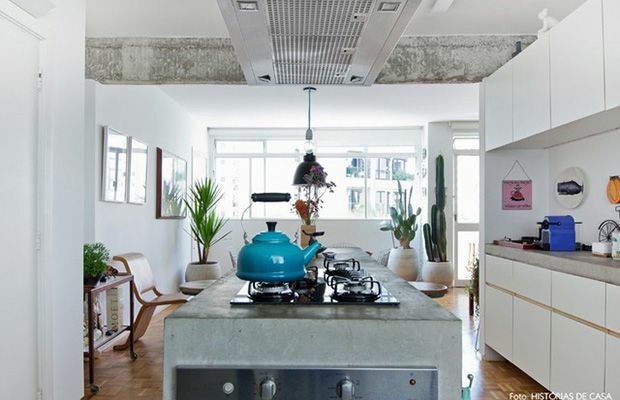 This contemporary and elegant apartment is located on the top floor of a traditional Sao Paulo building and is a wonderful space to make your own. 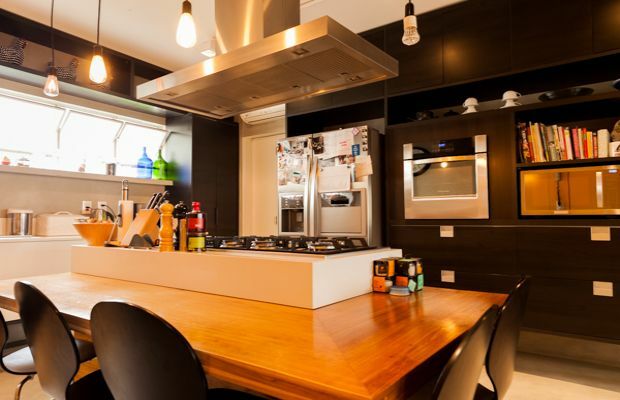 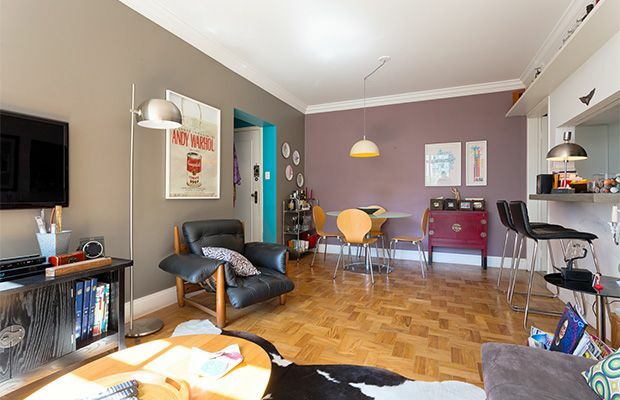 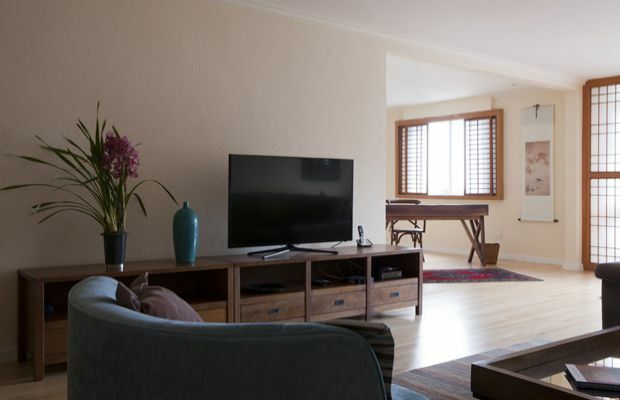 Originally a 2 bedroom apartment the extended living and dining area allows ample room for relaxing in front of the TV, working and enjoying a delicious dinner. 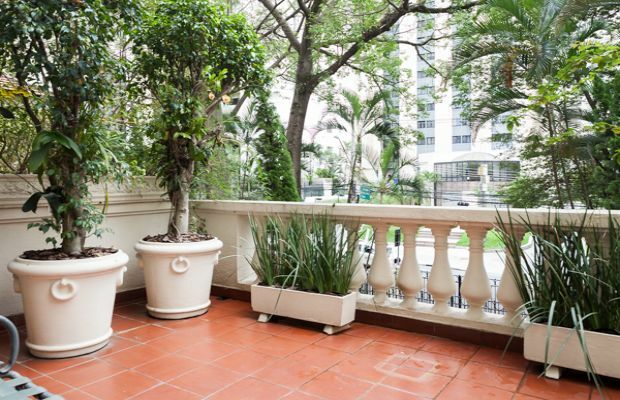 Opening out from the sitting room is a delightful balcony with a beautiful view. 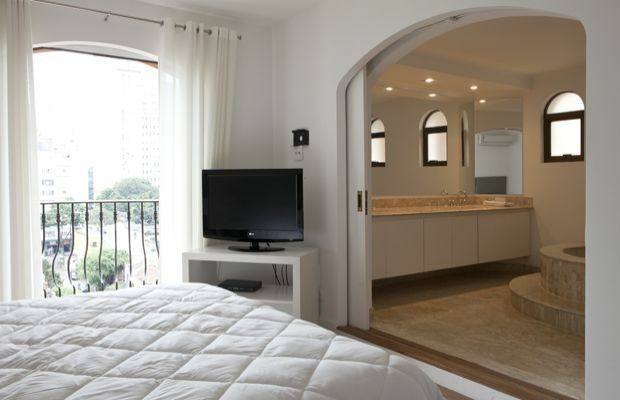 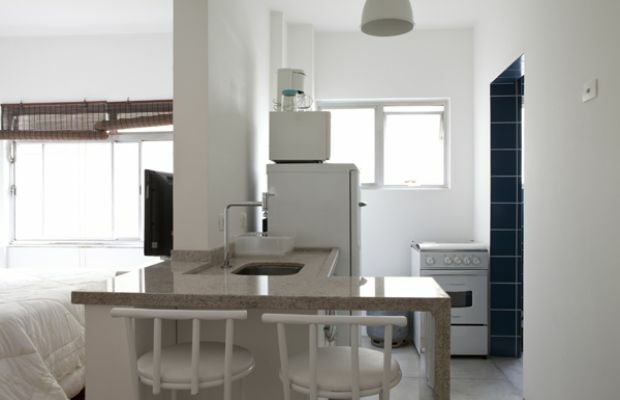 The apartment also features a comfortable en-suite Queen bedroom and a fully equipped kitchen with laundry area. 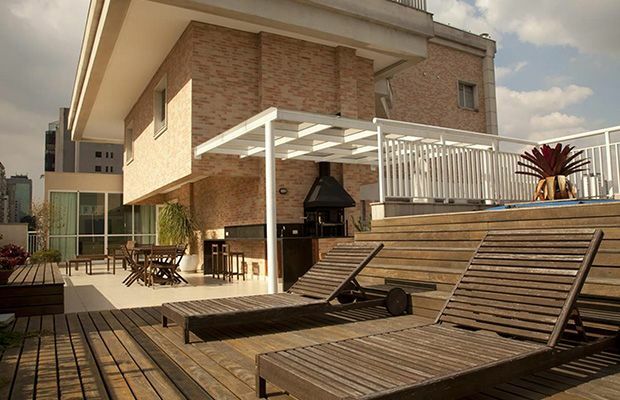 The building offers a rooftop a swimming pool and gym.